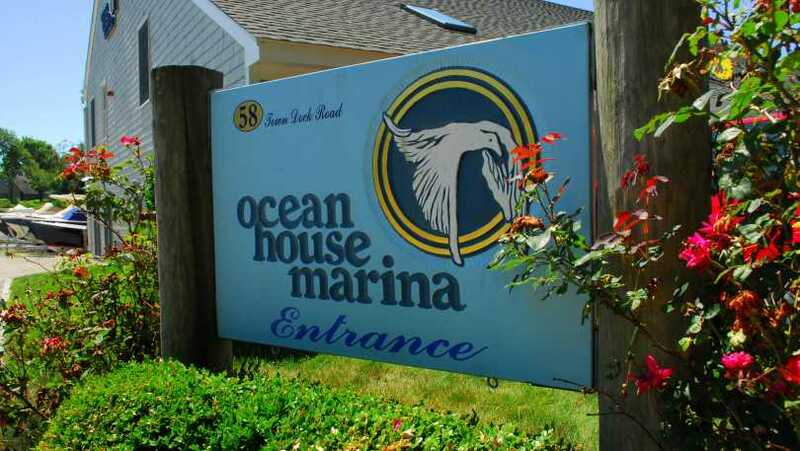 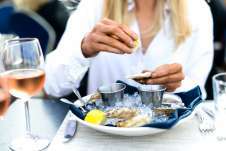 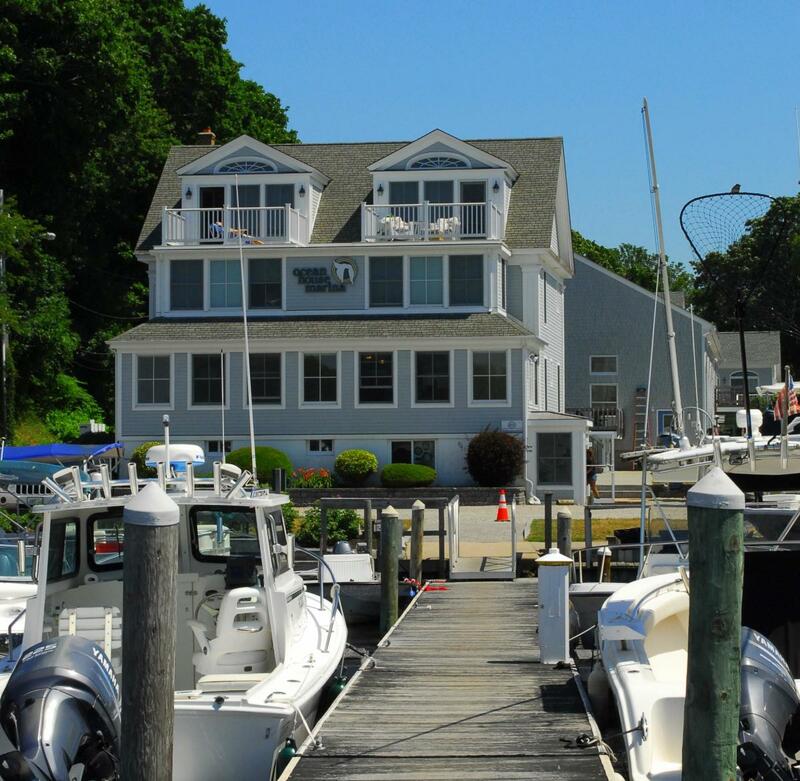 Ocean House Marina has been a family owned and operated business for over 30 years, serving Rhode Island, Connecticut, and Massachusetts. 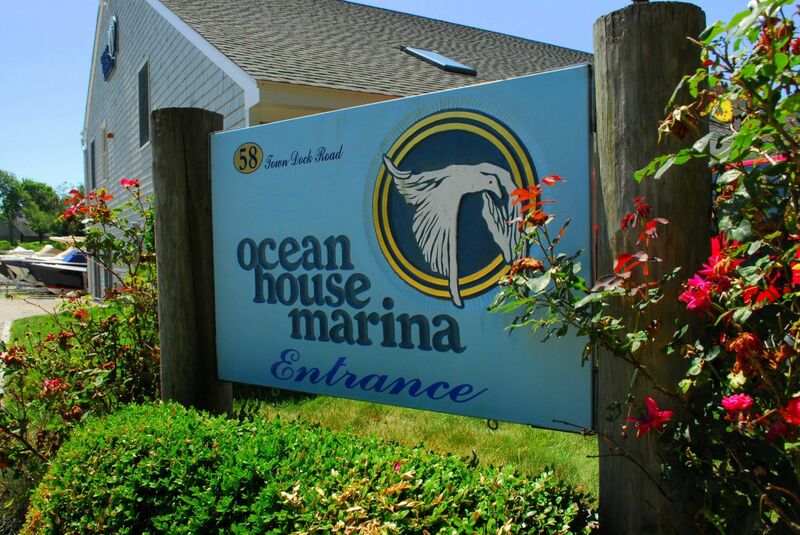 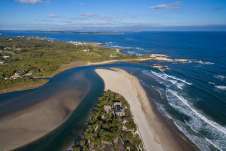 Located on scenic Ninigret Pond with easy access to Block Island Sound. 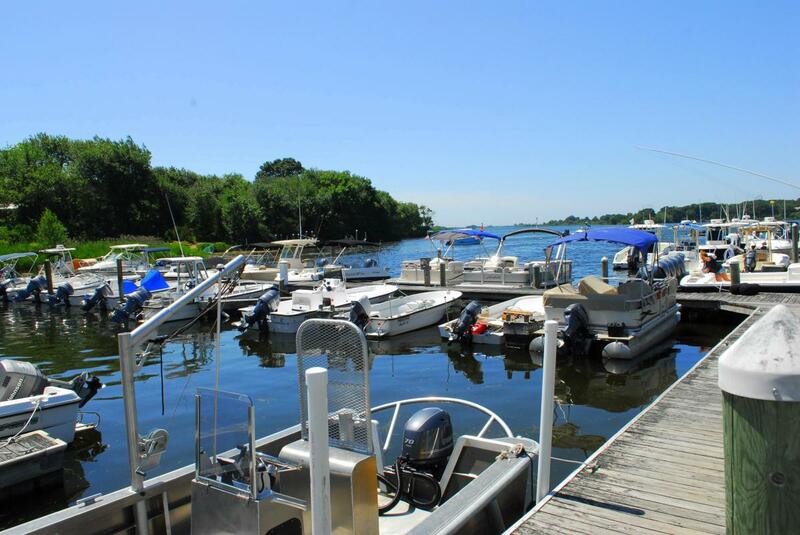 A full-service marina offering new and used boat sales, service, boat rental, parts, bait and tackle.